Our pricing is the most competitive on the market. This is due to our strong relationships with both suppliers and outlets. 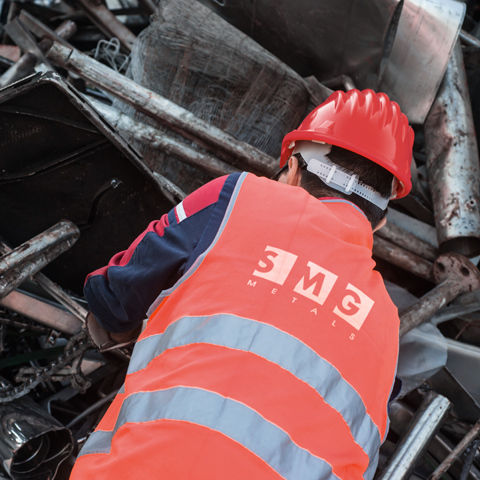 We purchase and collect scrap metal from suppliers who generate waste metal – specialising in manufacturing companies. We offer instant payment by FPS (Faster Payments Service) and cheque, instant invoicing is also available. weights and always instant payment. We are well resourced to meet all requirements. 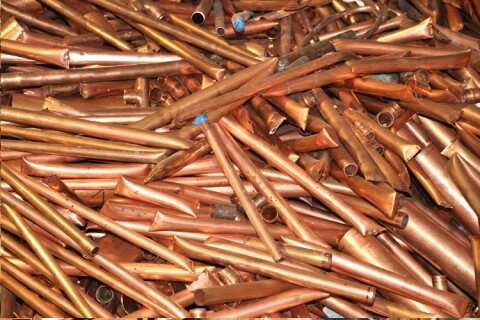 We are specialist buyers of all types of scrap metal. 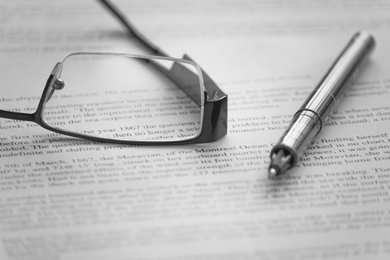 We look forward to earning your business with our hugely competitive pricing. 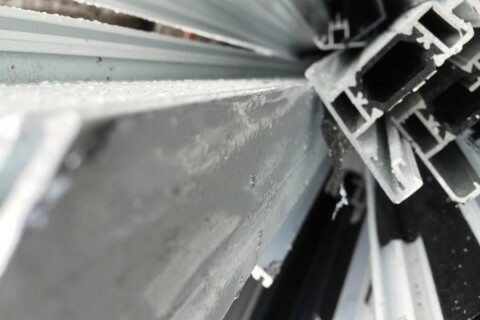 Evolving with changing markets, we specialise in factory clearance. 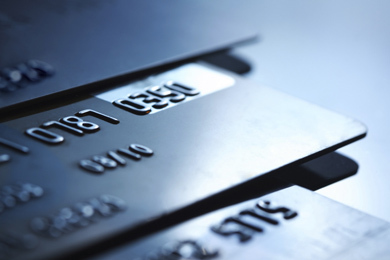 By keeping our expenses low and developing relationships with outlets we have maximised profit for you, our supplier. In 1961 Robert Goldman, Sidney’s son, joined the growing business. Eighty years on, Daniel Goldman began working for the thriving family business. 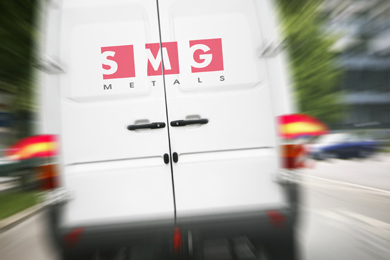 2014 saw our rebranding, now SMG Metals. Always up to date, always on time, always paying the best prices. 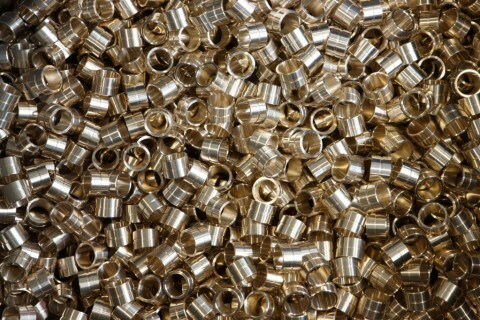 We offer an expert collection service to the manufacturing industry using our own vehicles. 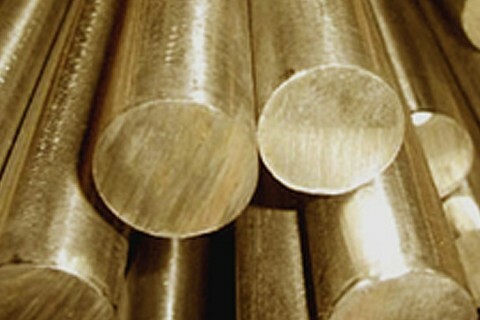 We also provide suitable containment for your scrap metal.